Note : 1. 10.8V and 11.1V are compatible, they are in common use. 2. 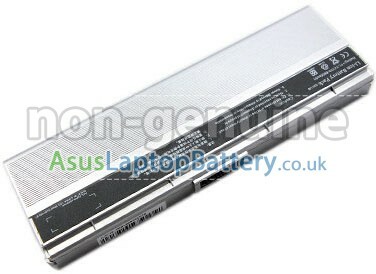 The 6600mAh(9 Cells) batteries will extend out about 1 inch from the back of the laptop, bigger size but lasting longer. This brand new 11.1V 4400mAh(6 cells) replacement battery for Asus 90-ND81B3000T laptop is made with high-grade Li-ion cells from Samsung, LG, Panasonic to ensure maximum performance. This replacement Asus 90-ND81B3000T battery pack is specially designed with multiple-protection circuit for maximum safety. The housing of the Asus 90-ND81B3000T battery pack is made of non flammable and very durable plastic, which is fire retarded and avoids damage when dropped from low heights. All our high quality replacement batteries for Asus 90-ND81B3000T notebook have been tested and proven to match and/or exceed original Asus battery performance and are 100% compatible with Original Manufacturer Specifications. 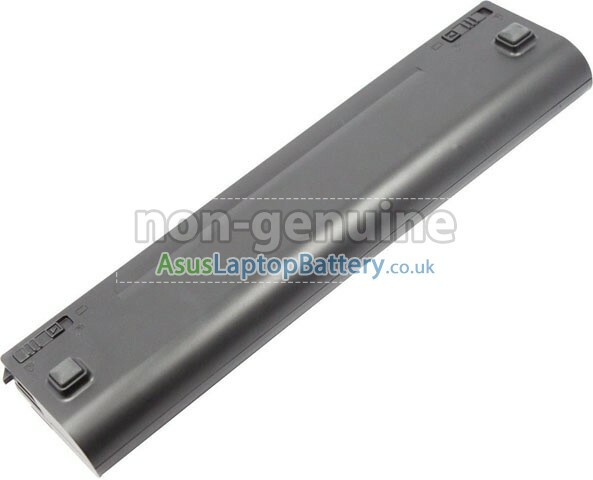 Every piece of our replacement battery for Asus 90-ND81B3000T has been tested and validated on Asus systems to ensure the safety for your Asus laptop. 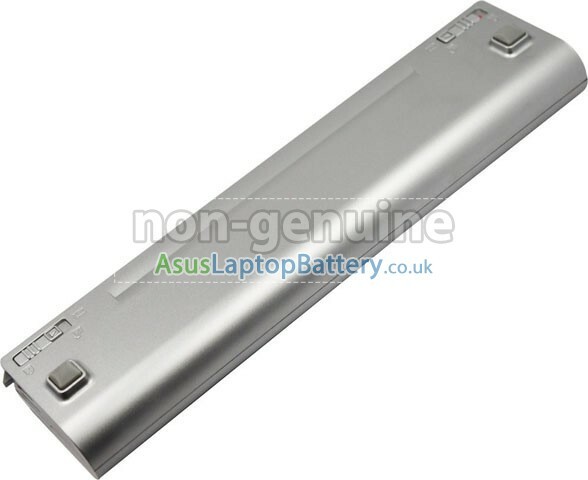 This battery for Asus 90-ND81B3000T comes with 1-Year limited warranty. 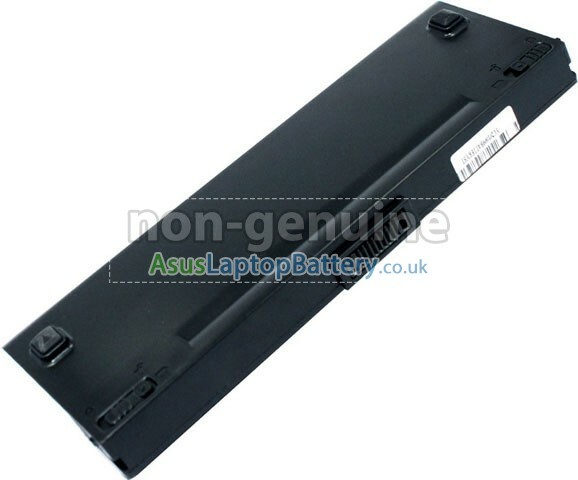 Thank you for purchasing this high quality replacement Asus 90-ND81B3000T notebook battery at AsusLaptopBattery.co.uk. 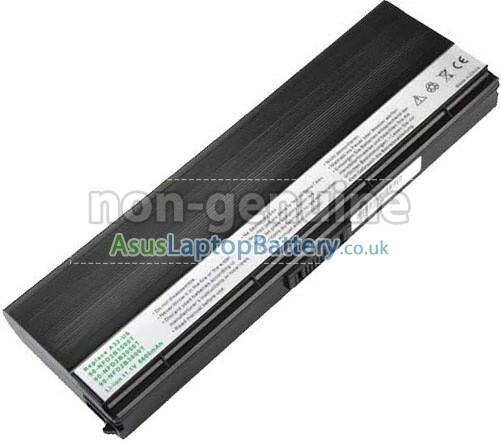 We have a strict testing process to ensure that your ordered products (like this battery for Asus 90-ND81B3000T laptop) are functionally correct before they are packed and sent to you. 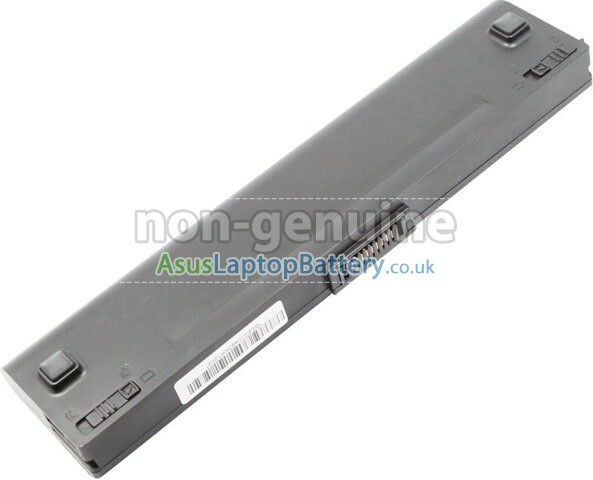 And before placing an order please make sure that your old original Asus 90-ND81B3000T battery's part number is listed at below and the shape is same to our batteries' images (please view the larger images for details). 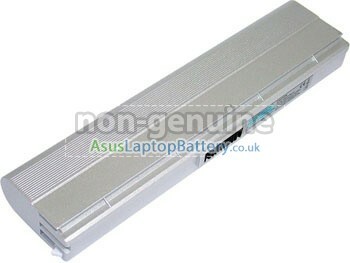 All our high quality replacement Asus 90-ND81B3000T notebook batteries come with a 1-year warranty. Warranty is applicable if the buyer has installed the battery properly in the device and has treated the battery correctly. 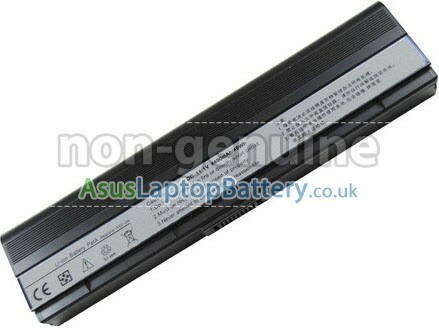 A: Please find out your old battery's part number or the exact model name of your laptop at first (like 'Asus 90-ND81B3000T'), then to match our product compatibility chart. Second please compare your old battery to our product images ensure their shape is same. Finally check the voltage(Rating) is same to your old battery's. More details please click How to find one correct battery for my laptop? Q: Does your replacement Asus 90-ND81B3000T battery compatibles with my original Asus 90-ND81B3000T battery? 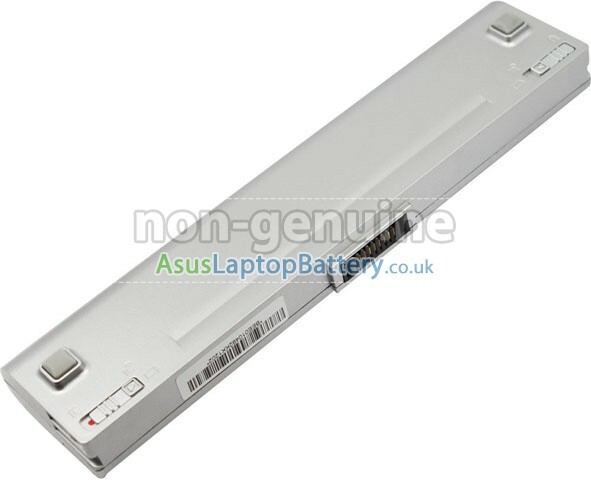 A: 100% OEM compatible, guaranteed to meet the specifications of your original Asus 90-ND81B3000T battery (ensue same size & high quality). And all our replacement Asus 90-ND81B3000T batteries have obtained international certification( CE, UL, ROHS, ISO9001/9002 ). 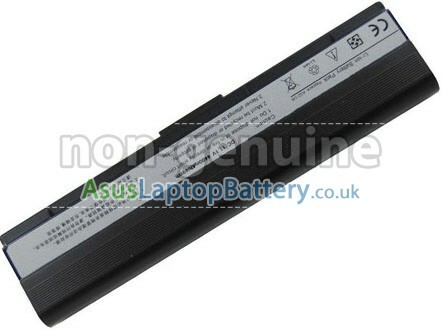 Q: How to charge a new battery for Asus 90-ND81B3000T for the first time use? 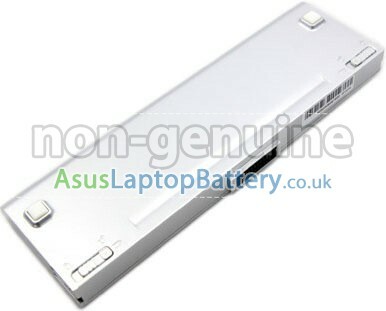 A: New Asus 90-ND81B3000T battery pack is normally shipped in its partially charged condition. Please cycle your new Asus 90-ND81B3000T battery pack by fully charge and discharge it for 3-5 times to allow it to reach its maximum rated capacity before use.